A full band reunion of Journey might not be happening anytime soon. 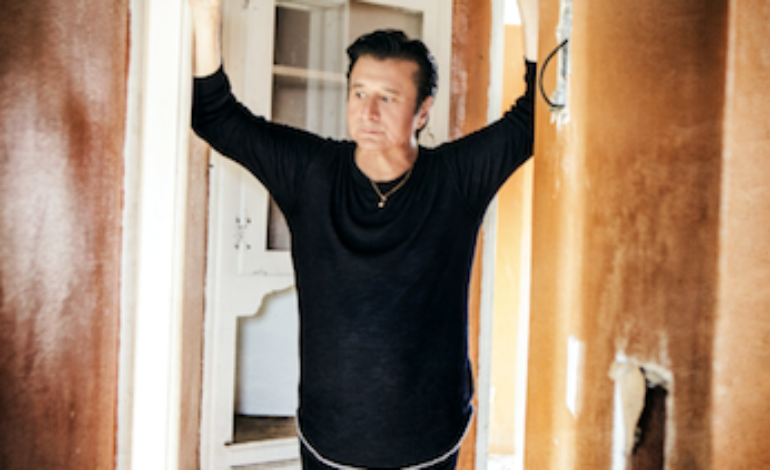 Rock legend and former member Steve Perry recently sat down for an interview with CBS Sunday Morning, according to Blabber Mouth, asking if the singer would ever want to get back together and play shows with Journey again. Perry states, “All I can think about is where I’m at right now… I love going forward; I love going to the edge of what’s next; and, for me, [singing for Journey again] would be a return. And I have to do, at this point in my life, what really makes me feel purposeful at this moment and on the right track for me.” It has been 31 years since Perry left the band, and has no intention of reuniting. In another interview with Rolling Stone, Perry did mention that he would not want to work with former bandmate Neal Schon or establish a new friendship. The band last reunited at the Rock and Roll Hall of Fame in April 2017.